Do you need to find a garage in Gloucester to perform a service on your vehicle? Ensuring that it is in a roadworthy condition. If you require a large service, after 50,000 miles or a yearly small services then we are happy to help. Every car that is driven on the road needs to be safely passed as roadworthy. This is certified by passing an MOT. Using VOSA standards we test the vehicles structure, its fuel system, the exhausts and emissions, the doors and mirror, test for wear on the brakes & tyres and many more. There are always common parts of the car that undergo more wear and tear compared to other. These parts are normally the tyres, exhausts and batteries. If you require replacement parts, or even wish to check the status, then Stroud Road Garage are more than experienced and happy to help. If you’re looking for professional vehicle services, a convenient location and specialist attention, you’ll find it all at Stroud Road Garage in Gloucester. Stroud Road Garage is located right in the heart of Gloucester, just a few minutes from the city centre. This means you can arrange your car service and still get to work, or the shops, on time! The expert team at Stroud Road Garage can address all your vehicular problems, whatever the make and model of your car. 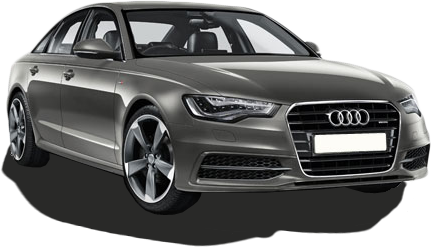 We are justifiably renowned as Volkswagen, Audi, Seat and Skoda specialists. We only use genuine parts for all repairs and services. If your dealer warranty has expired, we can continue the level of service and expertise you have enjoyed without paying dealership prices. The team utilise the very latest diagnostic technology to give your car the very best and specialist attention.